Marti Pellow, of Wet Wet Wet, will take to the stage at Bents Park on Sunday, July 14. Pop star Gabrielle, famous for No. 1 singles Dreams and Rise, will headline the final concert of the series on August 4. To celebrate the announcement, we have taken a look back at last year’s stars including M People’s Heather Small, Pixie Lott, The Vamps and Atomic Kitten. Check out our pictures and see if we caught you having fun on our camera. 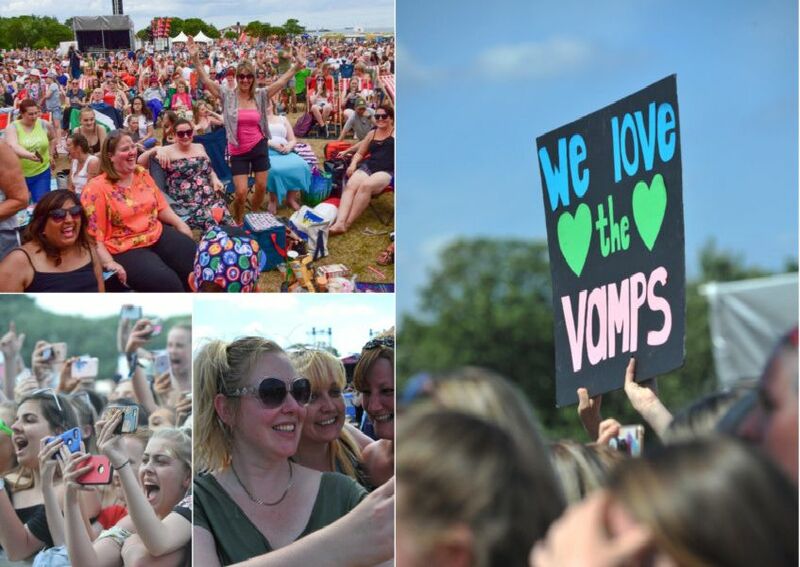 Enjoying The Vamps at Bents Park. The sun shining on Bents Park. 2018's second concert was headlined by The Vamps.